Marshalka's dolls. Barbie, Integrity Toys and much more. 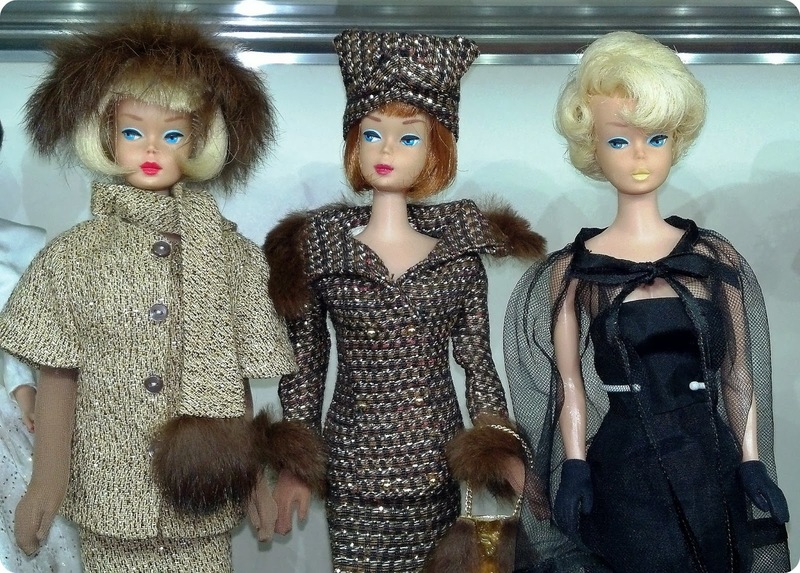 : Dolls Collectors Of The World 1. Dolls Collectors Of The World 1. Postanowiłam zrobić dla Was serię o lalkowych kolekcjonerach z całego świata! I decided to do it for You a series of dolls collectors all over the world! 1. Please, introduce yourself - name, place of origin / residence. My name is Tina Turner although I am not the rock singer with the same name. I am from the western USA in the state of Utah. 2. How long do you collect dolls? I was seven years old when the first Barbie was introduced to the world but my parents never purchased one for me. I bought my first at the age of thirteen and had to “play” dolls with the younger girls on my street. I lost interest after a year or two and Mother gave my Barbie (a platinum short-haired American Girl) to the granddaughters. In 1997 I saw a beautiful Barbie on HSN, a cable channel at the time, and bought her. Her name was “Rose Barbie”. Soon I became obsessed with buying these dolls. 3. Since when you did your passion? I have collected Barbies since 1997, at first through the classified ads in the magazine, Barbie Bazaar and later thru Ebay. 4. Favorite doll company - why exactly this? 5. Your doll No. 1. Has she always been the first one? Question 5 is difficult to interpret. I don’t have a Number 1 Barbie, but I do have a favorite—Gold ‘n Glamour. It took me many years to find one that was in perfect shape and that I could afford. 6. Have you achieved everything in the collection? What are your plans for the future? I have limited my collecting now to Vintage Barbies from the American Girl Era and previous Barbies. I am still interested in several fashions but I like to find complete outfits in wonderful condition. 7. What do you like most about your hobby? I enjoy being able to look at the dolls in my collection instead of storing them unseen in closets and boxes. My husband is very supportive and helped me to set up display cabinets for this purpose. 8. Do you sew, taking pictures, creating furniture? 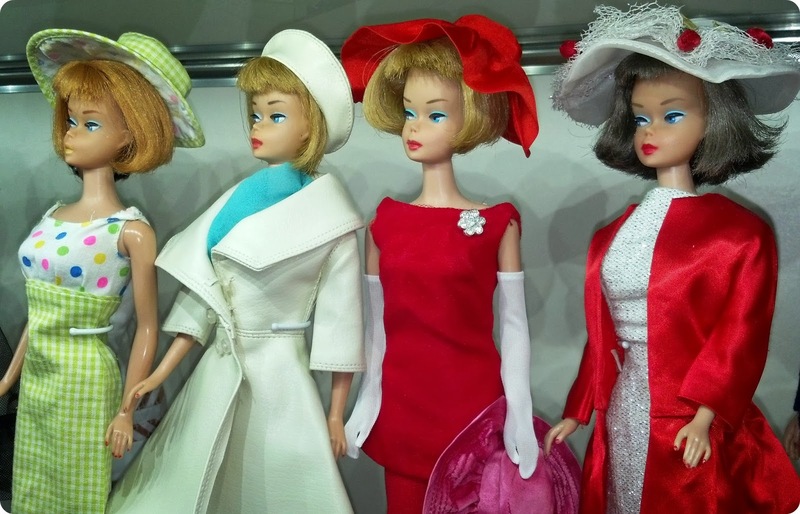 I am a very good seamstress but the only doll fashion outfits I currently purchase are the original ones from the 1960’s. 9. How many dolls are currently in your collection? 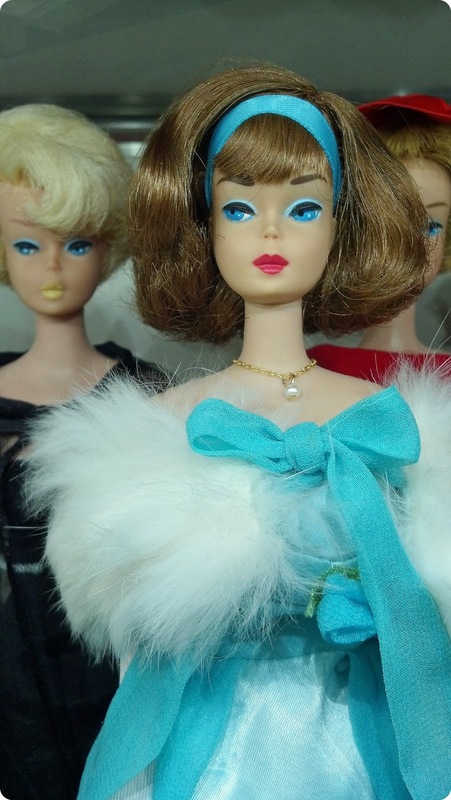 I have about 175 Barbies, Kens, Midge, Allan, and Skippers. 10. Did you attend conferences / meetings / doll convents? If so, what do you like most about them? I have not taken the opportunity to attend a convention yet, but would love to do so! Thank you so much Tina for sharing your doll story with us! You have really pretty collection! Dolls Collectors Of The World 2.